As the worst addiction crisis in American history has shifted from prescription painkillers to heroin and now to illegal synthetic opioids like fentanyl, the death toll and drug dealers' profits have risen together. 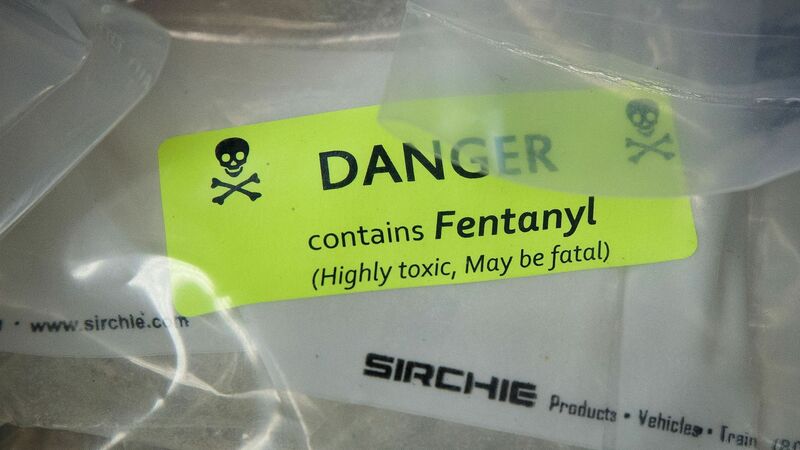 Some perspective from a Bloomberg dive into the fentanyl supply chain: A pair of undercover detectives were able to buy a kilogram of fentanyl from China for $3,800. Once turned into tablet form and resold on the street, that’s enough to yield more than $30 million in profit. A kilo of heroin, by contrast, would turn a mere 400% profit — and it’s a lot harder to get. Fentanyl is incredibly potent. So a little bit of raw supply can go a long way. And it’s synthesized unpredictably, making it hard to know how much you’re taking (and thus more likely to overdose). It’s also easy to synthesize, and China only recently outlawed some forms of fentanyl. For years, manufacturers have been shipping illicit compounds across the globe, including into the U.S., without violating Chinese law, Bloomberg writes.